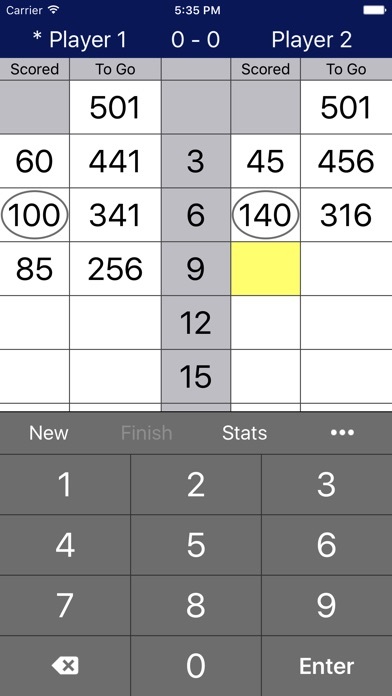 This is an App to calculate scores of darts games. 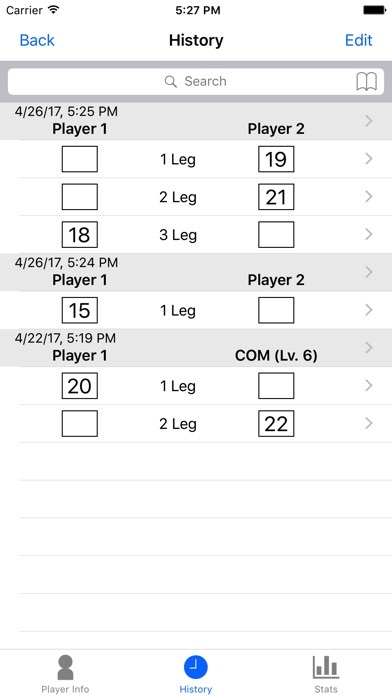 You play darts actually, and input the score, then this App calculates and displays the result of the game or the average of the scores. 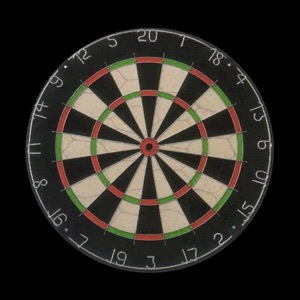 This App is not a game itself, but for calculating the score when you play darts with real darts board. [Functions] - 01 game (301, 501, 701, 1001, etc.) - Play against COM (at 12 levels). - Display detailed player information. - List the scores of past games. 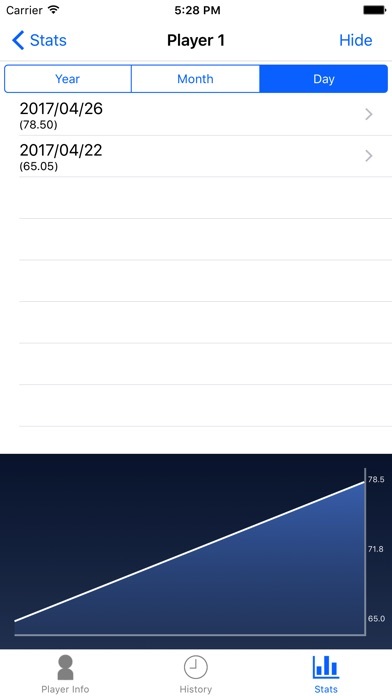 - Display score statistics. - Set starting scores for each players. - Exchange scores . - Return to the previous Leg. - End this leg.